I’m beginning to feel like a fraud. Everyone else is raising their hand occasionally, notifying the auctioneer of another £100, £500, £1,000 bid. I’m sitting as still as I can, just trying not to scratch my nose and end up the lucky winner of a £10,000 box of Davidoff Dom Perignon. I’ve been to several of these cigar auctions now though and I think I’m getting the hang of things. I have a good excuse not to be bidding; I’m here to record and observe for you, dear reader, not to mention ensuring the whisky, cigars and oysters are up to scratch. There are currently two major cigar auctions held in London per annum, each organised by merchant Mitchell Orchant of C.Gars Ltd and Brian Ebbesen, formerly of Christie’s. For some reason known only to them, Christie’s stopped holding cigar auctions a while back and Mitchell and Brian have stepped in to fill the void. 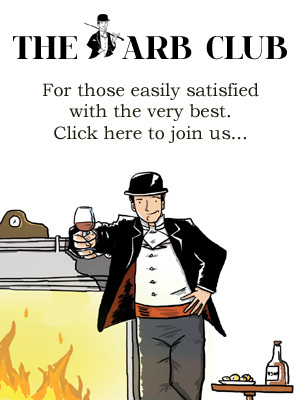 Popular they are too, both with long-pocketed punters and industry insiders who snap up choice lots and then sell them at a profit at their luxury cigar bars and terraces. For the uninitiated, a cigar auction goes something like this…Meet early – say 6pm – and gird your loins, for you need a steel stomach for tonight’s events. You may well be welcomed to the event with a Scotch whisky tasting session, so make sure you’ve eaten with some gusto before attending. A drinks industry insider – like genial Ron Morrison of Robert Graham Ltd, for example – will be on hand to guide you through a tasty dram or three, complete with some appropriate canapés and the first cigar of the evening. Recent auctions have been held at Boisdale of Canary Wharf, with its well-stocked whisky bar (which from 700 varieties would you choose?) lavish oyster bar and comfortable cigar terrace. Once you feel the burn of the burns in the pit of your belly, it’s onto the main business of the night; a three-hour marathon of an auction, during which an assortment of large and sometimes even larger gents bids mind-boggling sums for pieces of furniture that look like your granny’s old dresser. 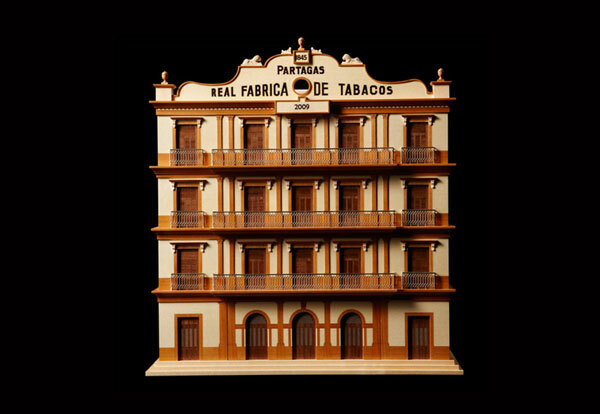 These enormous humidors – great hulking pieces of furniture specially designed to house hundreds of premium cigars – can fetch in the hundreds or thousands of pounds. So bring your chequebook. Cuban memorabilia, rare photos of Che Guevara, vintage cigars and other assorted accoutrements are sold until, gasping for air, you emerge sometime later having witnessed something in the order of £300,000 just being spent. There is a dazed air for a while just following such an auction, as if the gathered bidders have been in the thrall of some sort of hypnotic trance. But then an encouraging drink livens you up once more – Champers, anyone? – and an astutely passed cigar box should deliver you another fine smoke. Now it’s time to digest proceedings and seek out the company of those bidders who have secured some of the prized lots. Many of them have astounding cigar collections and are more than willing to discuss their favourite topic. 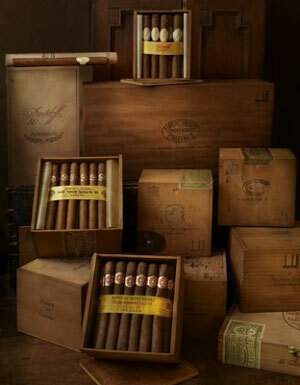 A cigar auction is a fascinating event for anyone interested in cigars. As well as the Monopoly money lots, there are often some overlooked bargains to be had and those with patience and perseverance may be rewarded with a very nice parcel to pick up. All lots are available for inspection before the auction, so make sure you do your homework before raising your hand at the crucial moment. The next cigar auction is due to be held this summer – I’ll save you a seat.